Kennedy Wyles was born in Annapolis, Maryland and currently lives in Prosper, Texas where she resides with her mom and dad, while her older brother attends Indiana University. 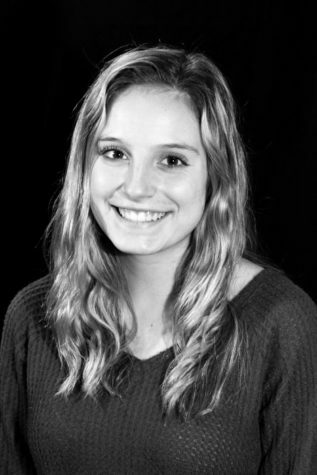 She is passionate about writing, which she practices by reporting for the school newspaper and yearbook. She has received multiple UIL Journalism awards in headline, editorial, news and feature writing and plans to major in journalism. In her free time, she enjoys reading, cooking and spending time with her friends and family. The 2018-19 school year is her first year on staff.